If you’re craving a healthier version of peach cobbler, try these Spiced Grilled Peaches with a dollop of vanilla ice cream! 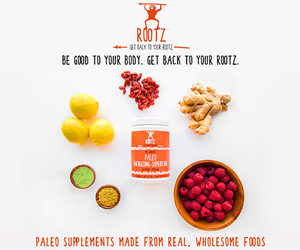 Your taste buds, and your waistline, will thank you! 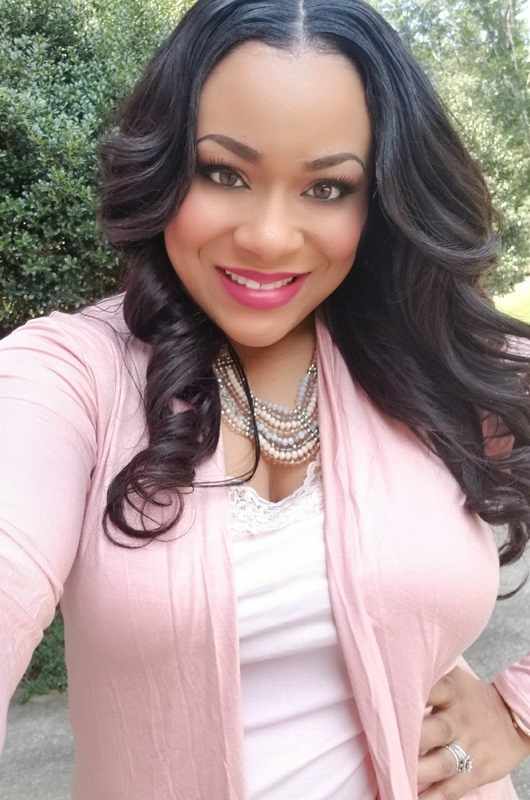 Are you a fan of peach cobbler or anything peachy?? Well let me tell you, my house is filled with peach lovers including myself! We absolutely love peaches! We love them so much that we like to visit our local Peach Park every chance we get! The Peach Park is tons of fun! There’s fresh produce, cute little decorative items, and a cafeteria that sells the BEST peach cobbler! They like to serve it with a side of peach ice cream and boy is it good! 🙂 I’ve tried to recreate this dessert, but I failed big time! Lol! 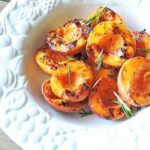 I decided to try something a little easier like, Spiced Grilled Peaches! Anytime we grill, I like to add some fresh fruit in the mix! I’ve grilled pineapples, apples, and peaches! If you haven’t tried grilled fruit yet, you’re truly missing out! It reminds me of a nice warm pie, but without all of the crust! 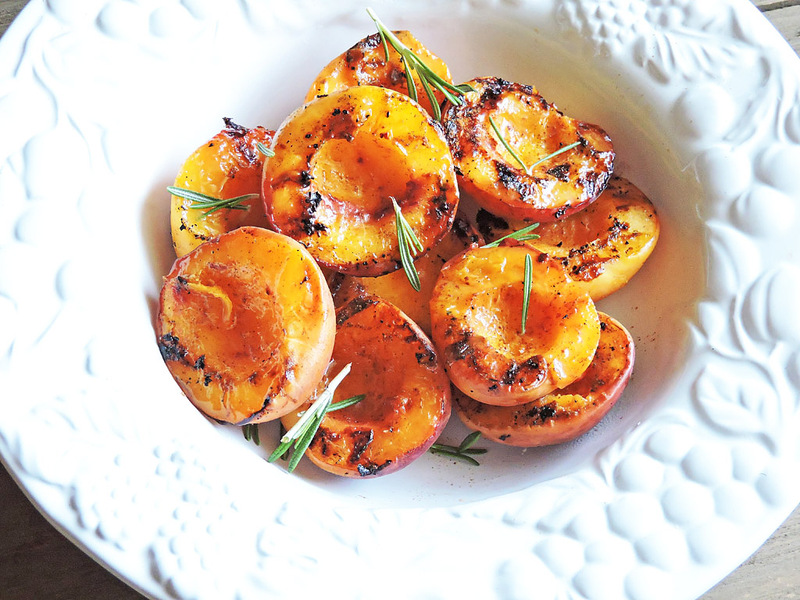 For these Spiced Grilled Peaches, I kept it very simple. I seasoned the peaches with my favorite 5-Spice seasoning blend and added a sprinkle of sugar. I laid them on the grill, face down until they had these nice little grill marks on them! If you don’t want to grill these little critters outside, then try using this stovetop grill, Cast Iron Reversible Grill/Griddle (it’s my fave!). Once they were done, I devoured them instantly! 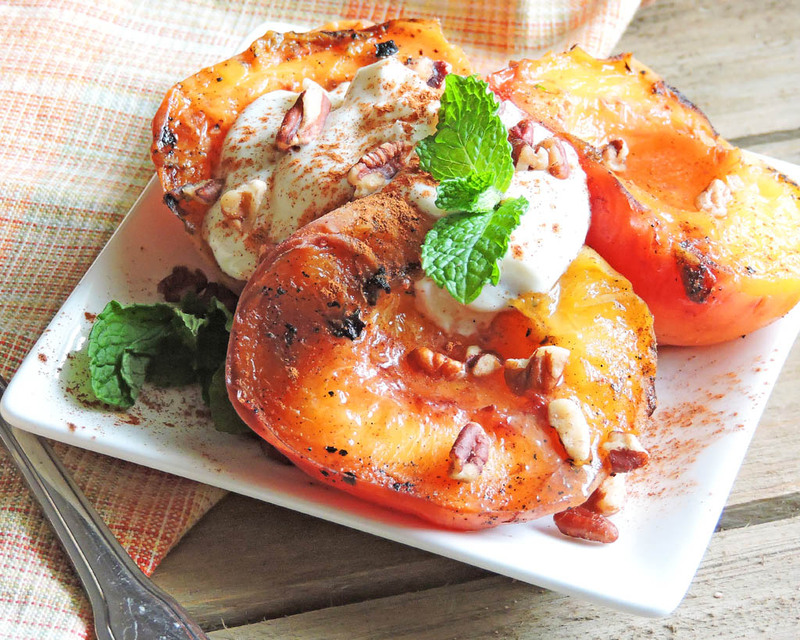 My favorite way to enjoy these Spiced Grilled Peaches is with dollop of vanilla ice cream or Greek yogurt and a sprinkle of pecans! Yum! In a large bowl, add 5-Spice Seasoning, peaches, sugar, and olive oil. Toss until peaches are coated evenly. Place peaches on the grill, flesh side down, for about 3 to 5 minutes. Turn over and grill for about 1 minute. Peaches should have grill marks, but still slightly firm to hold shape. Remove peaches from grill and enjoy!